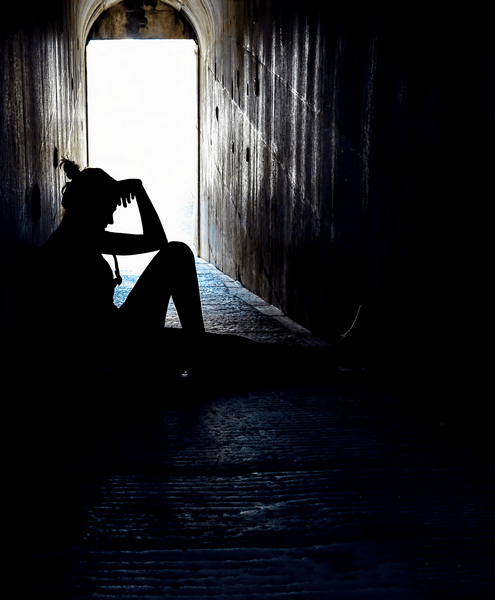 Many people experience turmoil during their lives and sometimes suicide might feel like the only way or the best way to get away from what appears to be an overwhelming situation. Individuals may experience sadness, shame, self-hate or complete hopelessness. If they want to end their life, the thoughts and emotions experienced right now will probably seem unbearable. People who feel suicidal often feel worthless or that no one cares about them; they may fail to understand their own emotions or that they’re not even worth caring about. Acceptance techniques focus on making sense of who you are and what you do. It aims to show you that no matter how destructive your behaviour is, it still makes sense – it is still a valid coping mechanism. Change techniques focus on ways you can change your behaviour and learn more effective, less destructive ways of coping with your distress. You will learn to replace destructive behaviours with behaviours that allow you to move on to a better place in life.